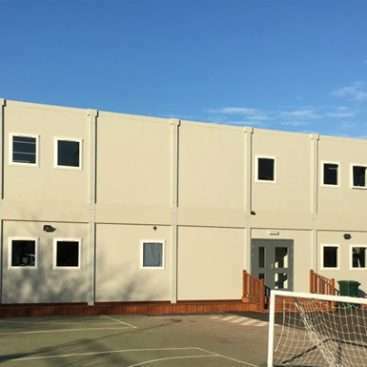 Catfoss and Seddon Construction were contracted to supply, deliver and install a 40 bay modular building for St. Giles’ & St. George’s Academy school expansion programme. 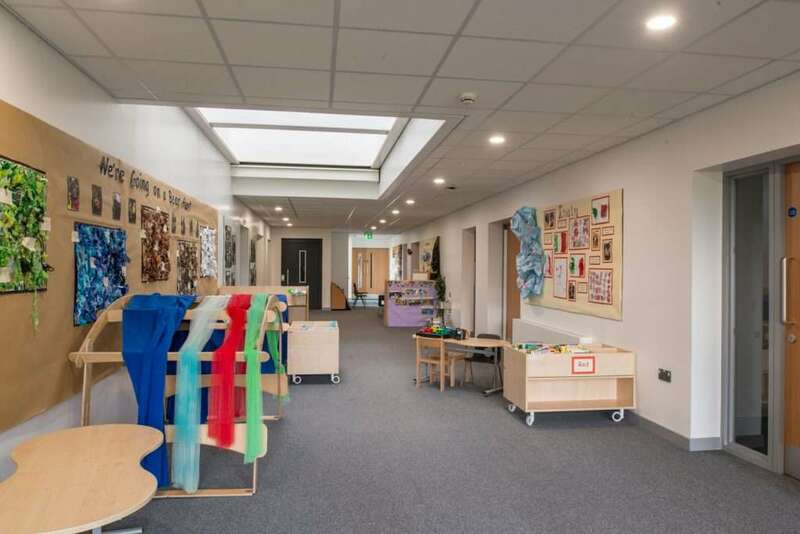 The building is a two-storey configuration with four key stage 2 classrooms, staff room, male and female WC’s to the first floor and two reception classrooms, a Nursery, practical room and SEN room to the ground floor. 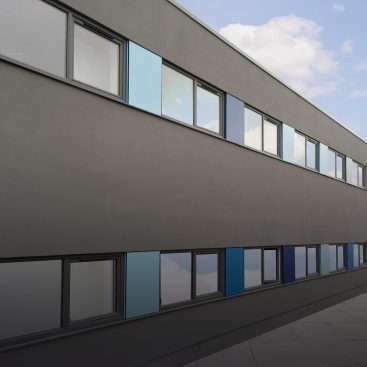 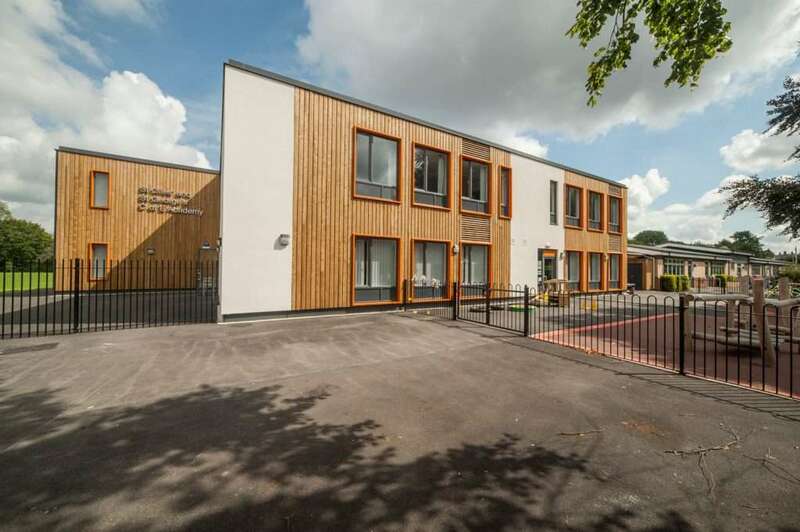 The use of offsite construction provides a significant improvement on traditional construction methods, which minimises the disruption to the day to day operation of the school. 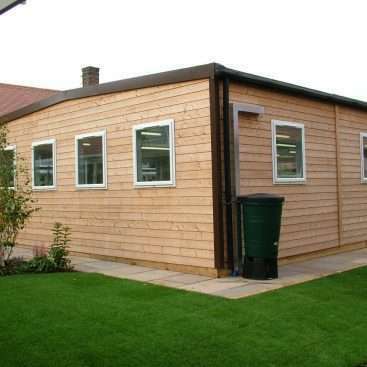 The modules were manufactured while the foundations and gas membrane were installed. 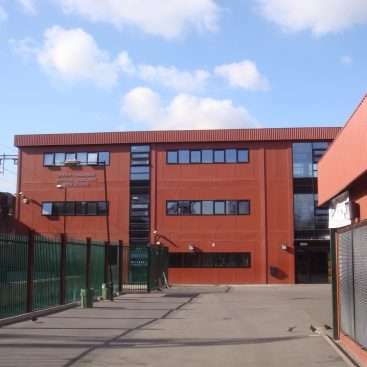 To achieve the programme, the modules were manufactured and delivered during the Summer holidays and delivered onto foundation prior to the start of the school term. 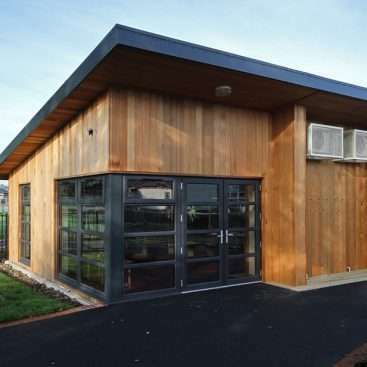 The timber cladding and insulated render were fitted to complete the external perimeter. 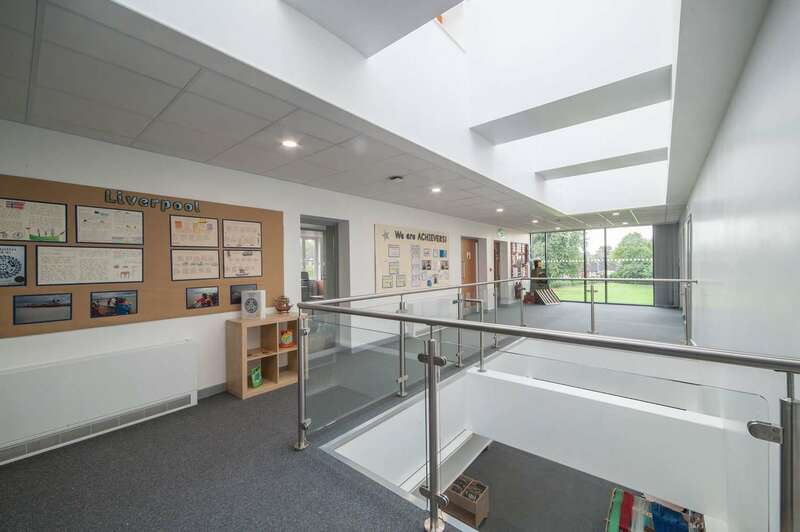 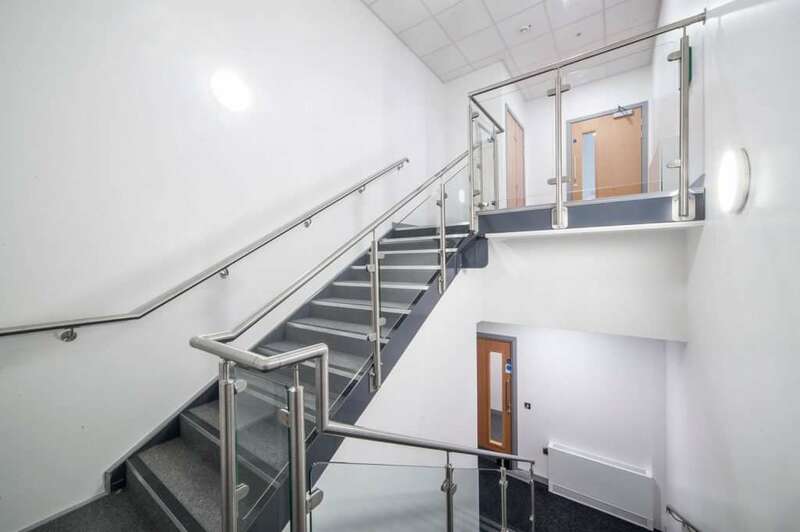 This allowed the external landscaping, playground areas and perimeter fencing to be completed while the internal works, including ventilation system, building management system, glazed atrium, skylight detail, platform lift and mechanical and electrical works, were completed. 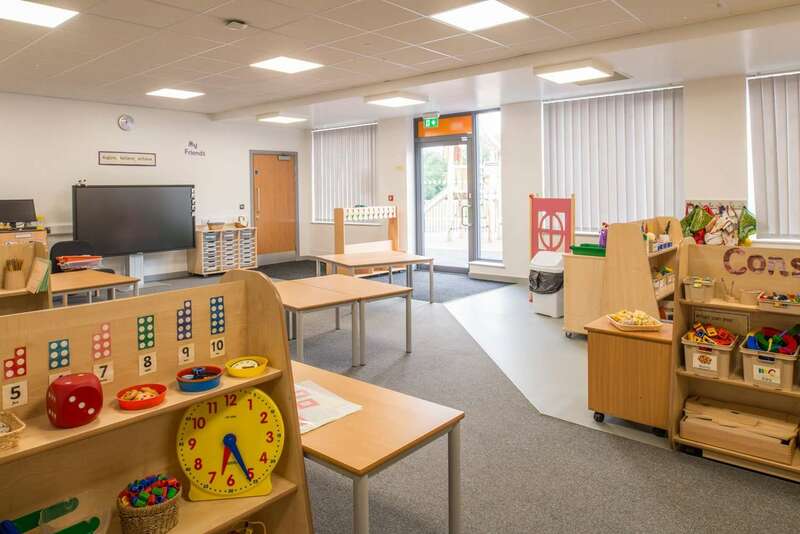 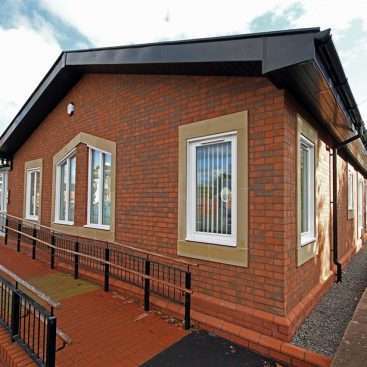 All together the facility was delivered within a 17 week site programme. As a family owned business with a proud heritage across four generations, we put consultation and customer service at the centre of everything we do and look to partner with businesses for mutual benefit, as we have with St. Giles’ & St. George’s Academy. 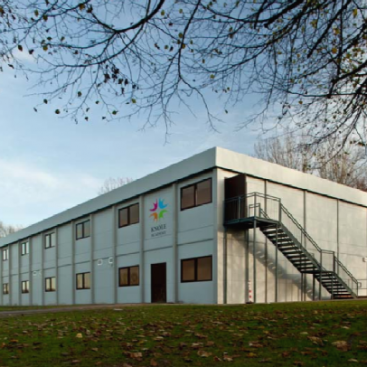 If you have challenges around availability of space, Think Catfoss and get in touch today.